The steers castrated as calves gained 48 pounds, while the bulls that were cut at an average of 578 pounds only gained 33 pounds. That is a lost potential gain of 15 pounds, as these late-castrated bulls had to deal with the stress of healing from surgery. If you have consistently, or even occasionally, read my column in 2018, you should be aware that there are changes in store for the beef industry as we ring in 2019. 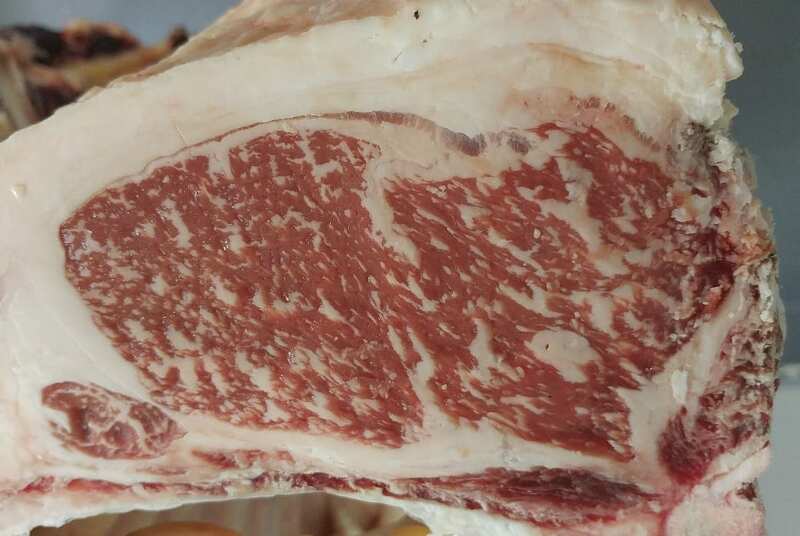 Some segments of the beef supply chain will expect cattle producers to be certified in Beef Quality Assurance (BQA) at the turn of the year. Ohio State Extension has been working with the Ohio Cattlemen’s Association and the Ohio Beef Council to provide certification programs for interested producers across the state throughout 2018. Despite the higher price, consumers want quality, and are willing to pay for it! To say the least, suggesting it’s been a wild ride on the path to profitability in the cow-calf sector during this decade is an understatement. 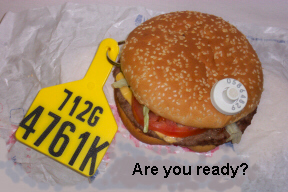 Beginning in 2009-10 cattlemen saw the most dramatic increase in cattle prices ever. From there prices climbed to the point where we experienced historic highs just four years later. As would be expected, at the same time consumers were experiencing historic high beef prices in the meat case. Changes on the horizon suggest that simply having the best PRODUCT is no longer enough, merely telling the best STORY is no longer enough, and delivering great CUSTOMER SATISFACTION is no longer enough. We must also elevate consumer TRUST. 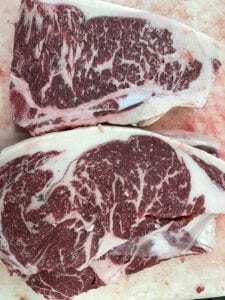 Over the past week or so, two of the largest buyers of beef in the U.S. have placed stronger requirements for the beef they will purchase in the future. McDonald’s and Wendy’s have both announced major policies that no doubt have their customers and societal pressures in mind. These policies will surely have an impact on all facets of the beef industry. McDonald’s has announced that they will be collaborating with suppliers and beef producers to measure and understand the current usage of antibiotics in their top 10 beef sourcing markets. They will establish reduction targets for medically important antibiotics for these markets by the end of 2020. Starting in 2022, McDonald’s will be reporting progress against antibiotic reduction targets across our top 10 beef sourcing markets. BEEF 509 will take ‘awareness’ and quality assurance to a whole new level for participants! Few enterprises are as productive as American agriculture. The American farmer is very good at their specialization: efficient food production. Farmers and ranchers are at their best when it comes to using recommended practices and modern technologies to achieve profitable yields from their available resources. However, one area that the typical producer is not as comfortable with is the subject of marketing. For any business to achieve long-term success, they must strive to satisfy the wants and desires of their customers. The beef industry is no exception to this concept. Our competition for the consumer’s protein purchasing dollars is a fierce battle with the pork and poultry industries. This battle takes place domestically and across the globe. How is the beef industry working to meet the needs of our customers?